Oxford Brookes have shown that they not only have talent but that they have considerable flair. 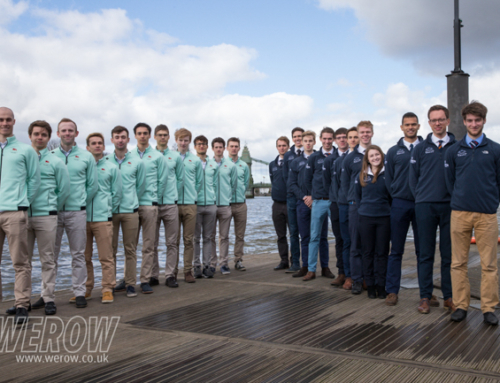 In a rigging reshuffle, Brookes’ crew announcement just prior to their pre Boat Race match against Cambridge University Boat Club on Sunday morning, required more than a double take, as a rigging change was introduced for the match. Last week Brookes triumphed over OUBC with Matt Hnatiw at stroke but this week he was moved into the 2 seat. 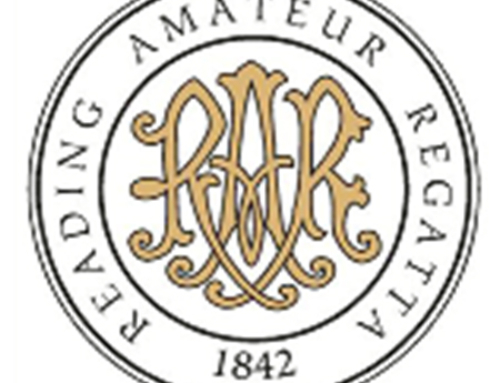 Morgan Bolding stepped into stroke this week from the 7 seat of last and Henry Swarbrick at 2 last week was moved to 7 – these two rowed stroke and 7 in the GB U23 M8+ in 2015 coxed by Harry Brightmore. 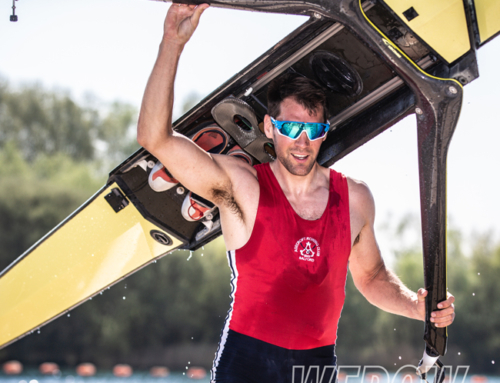 New to the crew this week was Quentin Antognelli at bow, who represented Monaco at the World Rowing Championships in Sarasota and replaced Matt Rowe. Brookes head coach, Henry Bailhache-Webb, told WEROW, “We have a very strong squad and we’re not at our fastest yet. We’re looking to try things out and experiment and make sure that by the time we go to our race in Seattle for the Windermere Cup and for the big races in the summer, we really know where we stand, so we’re still in our experimental stage” The Brookes men’s crews remain unbeaten in their pre Boat Race matches. 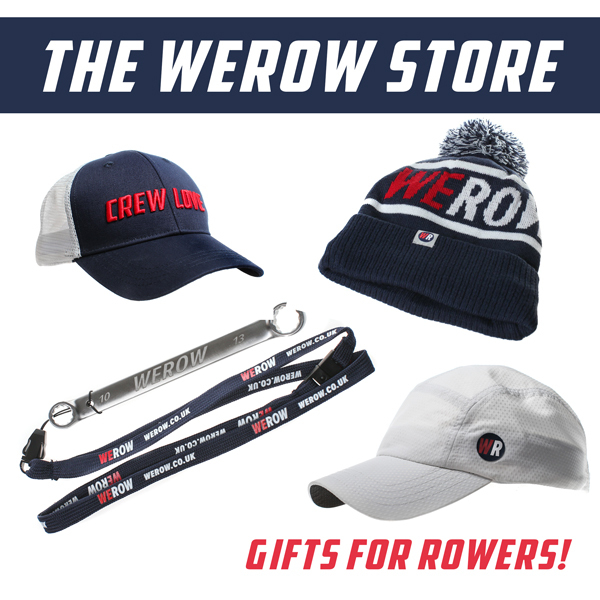 “Obviously we’re thrilled to bits, it’s a fantastic weekend for the club, we’ve beaten both Oxford and Cambridge with both crews over eight races leading from in front and coming from behind”. Oxford Brookes have now beaten both Oxford and Cambridge, a week apart. 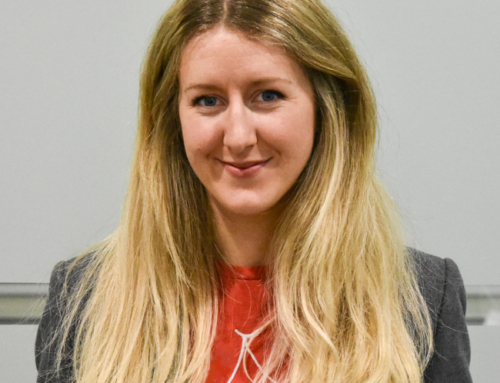 University of London (London) held Cambridge reasonably well for two of their three-match pieces three weeks ago, whereas Oxford beat London squarely yesterday. The Oxford crew seems to have got faster in recent weeks so maybe the Boat Race looks closer than it might have done a month ago. However, based on today’s outing, one would have to say that Cambridge currently looks the stronger crew for the March 24 fixture. Brookes will now be looking forward to defending their Head of the River title next weekend. Bailhache-Webb said “We’ve got some of our national team coming back to join us but we will be up against some very strong boats from around the world and in particular Leander. It will be a big challenge and we’re up for it. We’ve been building for a few years now and it’s all hard work but it gets those results eventually. We just keep the guys going, they’re the ones doing it all”.